The Canstar Pet Insurance Star Ratings uses a sophisticated and unique ratings methodology that compares both cost and features across pet insurance products. 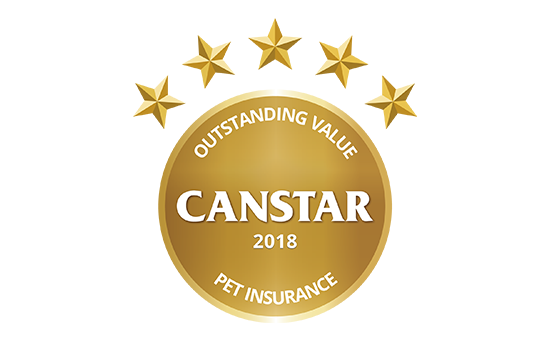 Canstar’s Pet Insurance Award aims to give recognition to the insurers offering outstanding value to pet owners in Australia. Australians love their pets, so why does only one in four dog owners have pet insurance? Canstar explains what affects the cost of pet insurance and what makes an outstanding value policy.